Watercolors with an extra shine! 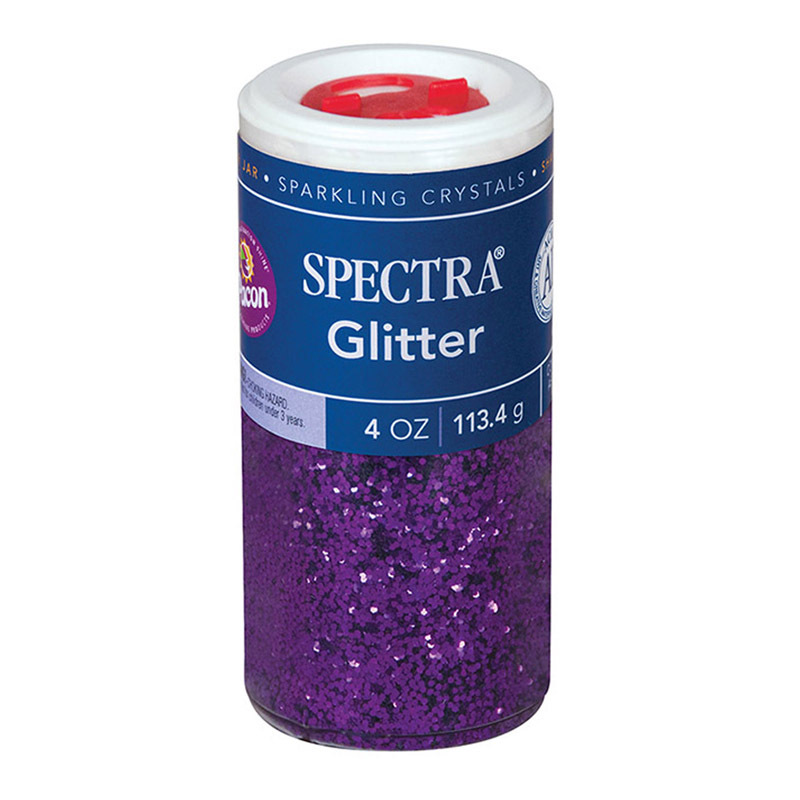 Crayola Glitter Watercolors offer all the same vibrant color choices of our regular Washable Watercolors, but with glitter set into each. Now it's easier than ever to create shimmery, colorful creations without the mess. 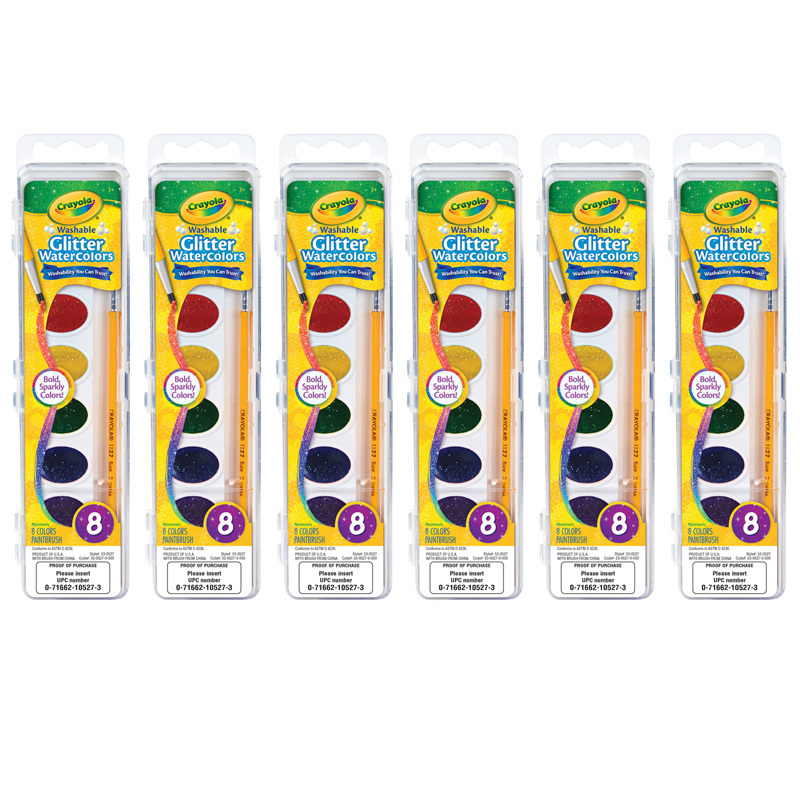 Each set includes 8 Glitter Watercolor cakes and one brush. Peggable, white plastic case. Sold as 6 sets. 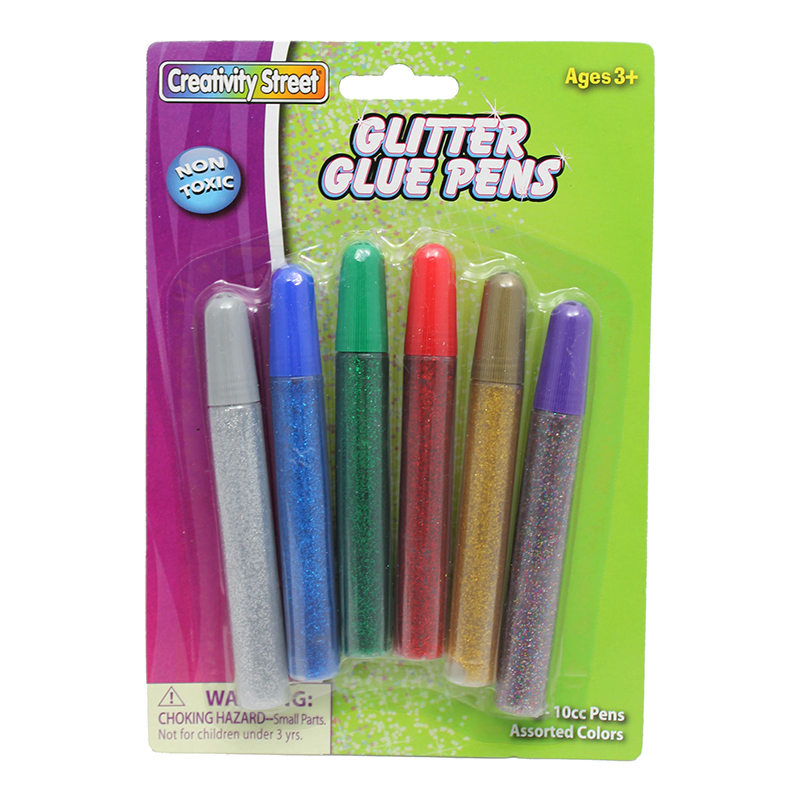 The (6 Pk) Crayola Watercolor Glitterwash 8pk can be found in our Glitter product category within the Arts & Crafts.